We have taken the safety lessons at the Union County Archery Range at Oak Ridge Park in Union County. It is about two hours and at the moment it’s $20.00 per person. They provide all the equipment for this lesson. However, after you take the lesson, you can get a photo id archery license, and bring your own bow to shoot at the range anytime. The Union County Archery Range is also the location for the local 4-H club to practice archery. As a matter of fact, a 4-H club is a very good bet when it comes to learning more about a subject like archery. Here is a list NJ Shooting Sports Clubs. To join a 4-H club, just find a local club near you and find out what kind of clubs they have available. Wa-Xo-Be Archery in South Brunswick, NJ, looks amazing. In the past they have had homeschooling archery classes during the day, but there is no information about it on their site. The best bet is to call them to find out. Make sure to check if they provide the lesson equipment or do you have to bring your own. The Heritage Guild has locations in Branchburg and Rahway, they have beginner and intermediate archery courses for kids above 8 years old. You can also check out Targeteers Archery for their lessons. They are located in Saddle Brook, NJ. You can also find out more about options available for Archery Classes in NJ from Archery360. Also, here is a list of archery ranges in NJ from FunNewJersey. 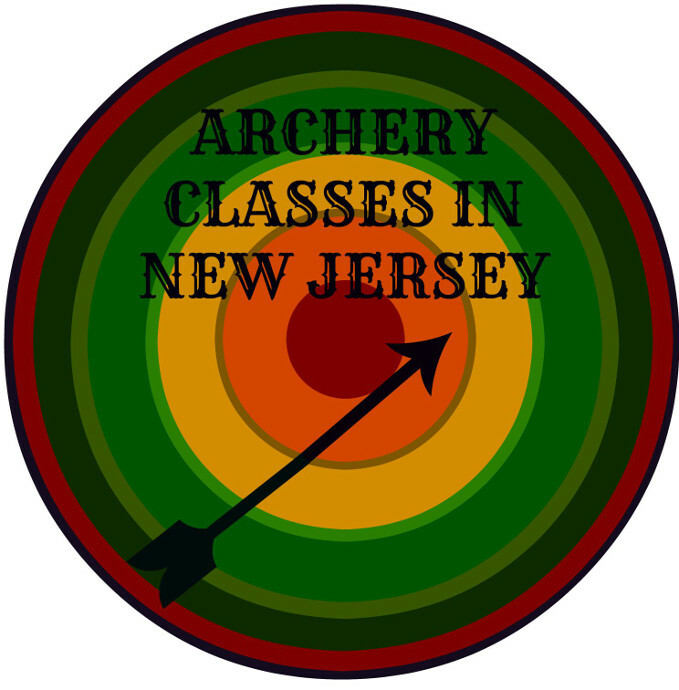 Do you know any great archery classes in and around New Jersey? If so, leave us a comment below!